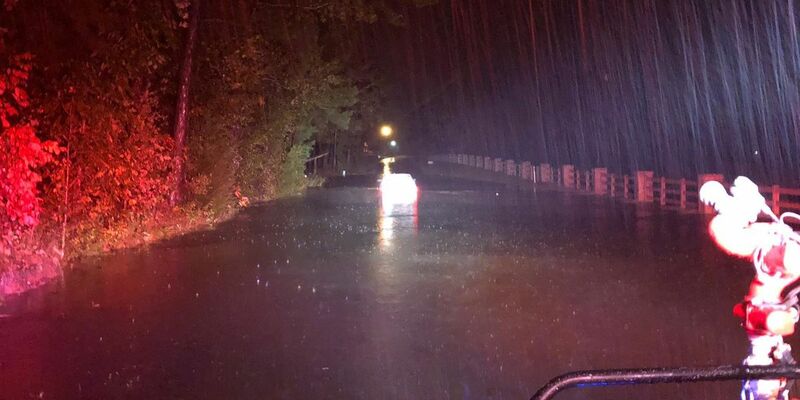 SMITH COUNTY, TX (KLTV) - Motorists are contending with several high water locations around East Texas Monday morning. In Smith County: FM 2607 north of Highway 64 E, FM 2868 east of highway 155 and CR 177 near FM 2493 are flooded. A tree is down across 2nd Street east of Wall Street in Tyler. In Rusk Count,y County Road 173 south of FM 1249 has been re-opened as water has receded at this point. In Cherokee County water is over the roadway on County Road 177 east of Highway 135. Crews are working to remove a vehicle off in the creek. Flooded roads in Kilgore: Houston Street at Meadow Brook Country Club and Willow Springs Road.